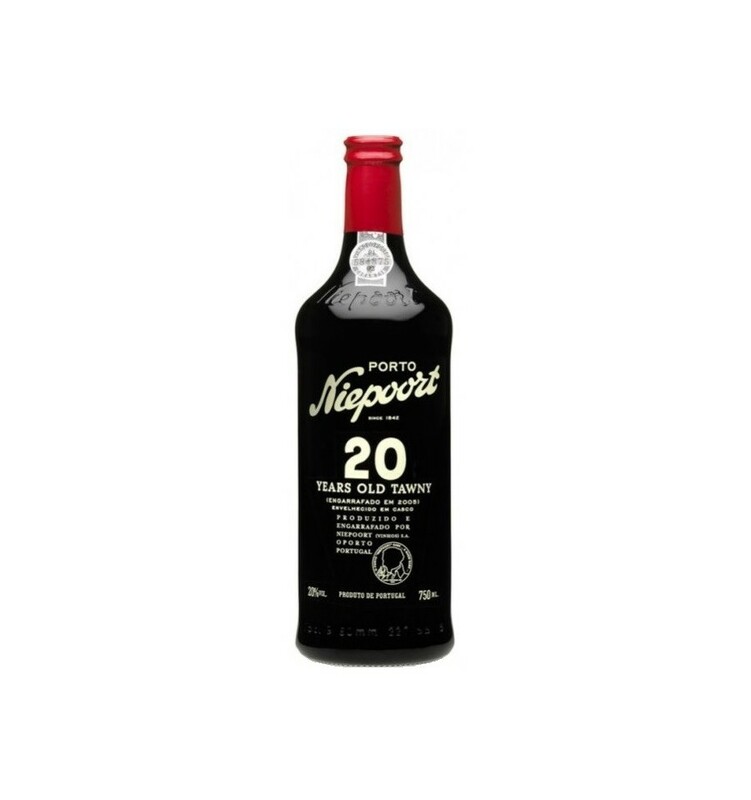 Tawny Port Wines with an age indication such as "20 year" are blended from different wines averaging 20 year. The prolonged ageing in small wooden casks confers the characteristic Tawny colour. The principle features of an aged tawny are the complexity of aromas, the freshness and a persistent bouquet and refinement. After dinner, old tawny is a good match with cheeses and especially chocolate based desserts. It can also be drunk as an aperitif, serve at room temperature or lightly chilled. 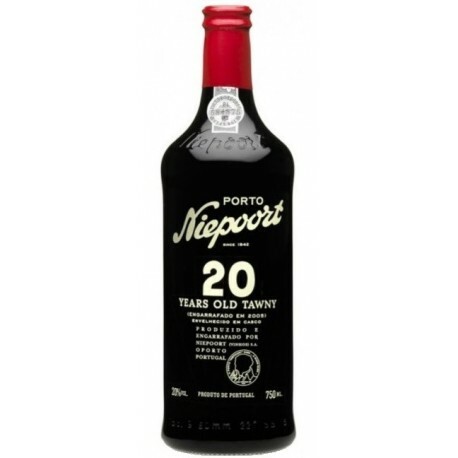 Niepoort produces 10, 20 and 30 year old Tawny. The skilful ageing and blending of the different tawny ports is the art of master blender José Nogueira. Vinification: The tawnies are aged in small old oak casks (550 l) in the cellars at Vila Nova de Gaia, over many years. The balanced marriage of the different characteristics and diverse ages is the art of the Niepoort master blender José Nogueira.